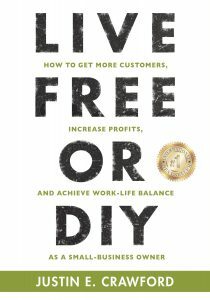 Justin E. Crawford is the founder of Agents of Efficiency and author of the international bestselling book, Live Free or DIY. 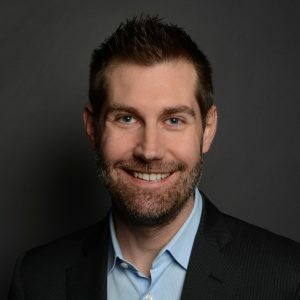 Justin has been featured in over 200 major media outlets, from CNBC and network television interviews to Forbes and many other publications. He speaks regularly on the issues of growth hacking and startup and small business operational process refinement. His expertise has helped both small and gigantic companies dramatically improve their operational efficiency, yielding profound savings and unlocking their deep potential for growth. *Amazon links are affiliate, meaning I receive a few pennies when you purchase through my link. You get some retail therapy, I get additional resources to keep bringing you great podcasts. Win-Win! So grateful that I found your podcast – keeping me company here as I tap away from home. Hi Bren, so grateful you found it, too! The focus groups/war room sessions were awesome. So incredibly helpful… so much so, I plan to do them at least once a year, as a way to stay in touch with the community’s needs and wants. I also found it energizing to get direct feedback. Maybe a time will work for you to join us in the future. Stay tuned ;-).